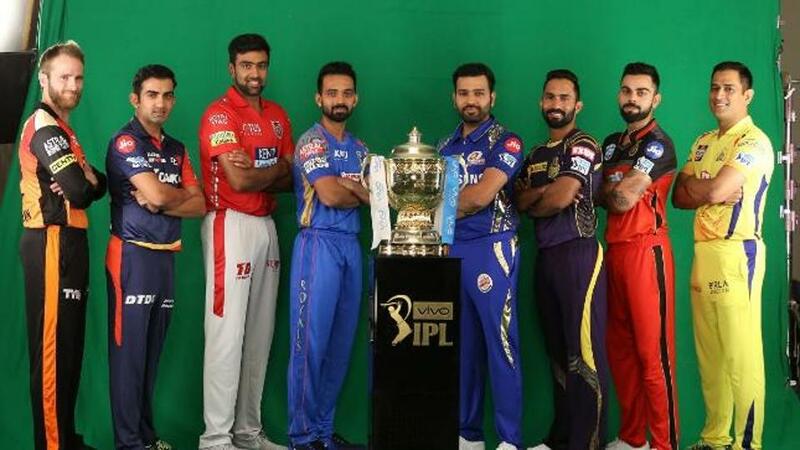 Home » IPL 2019 banned in Pakistan; “Don’t mix politics with sports,” says Fawad Chaudhry. IPL 2019 banned in Pakistan; “Don’t mix politics with sports,” says Fawad Chaudhry. Pakistan have come up with an another way to seek revenge from India. This time around Pakistan have decided to put a full stop on the broadcasting of Indian Premier League 2019 commencing from 23rd March. This was declared by Fawad Ahmed Chaudhry, Pakistan Ministry of Information and Broadcasting and the decision was taken following the way Indian government and companies banned the broadcasting of Pakistan Super League. The decision was quickly amended on Thursday after the declaration as Pakistan government believes that it was highly disappointing the way Pakistan Super League was treated by Indian government following the Pulwama attack in Kashmir by a Pakistani terrorist that nearly killed 31 Indian soldiers. Several Cricket boards in India joined the initiative which was sparked by Dsport- the official broadcaster of PSL in India, who banned the broadcast in the crucial stage where PSL had reached the knockout stages. IMG Reliance also pulled them out as the official producer of the PSL which led Pakistan based T20 League to find a new production company to invest into the tournament. Not only broadcasting but also many fantasy sports portal banned their gaming pots on their site which was initiated by PlayerzPot, later by 11 wickets and Dream 11. Fawad Chaudhry in a statement further added that Indian cricket team and Indian government are mixing their dirty politics with cricket and that sports should always be free from these dirt. 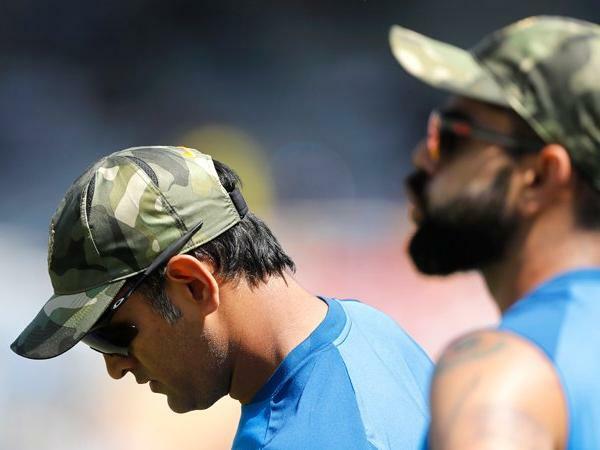 Earlier Pakistan Cricket Board had written to the ICC to take an action against BCCI who urged Indian Cricket Team to wear camouflaged caps in the Ranchi ODI of five-match series against Australia, to pay homage to the martyrs of the Pulwama attack. “We tried to keep politics and cricket apart but then the Indian cricket team played matches wearing army caps against Australia. There was no action taken against that. I feel if IPL is not shown in Pakistan it will be a loss for IPL and Indian cricket. We are a cricketing superpower in international cricket,” Chaudhry further added in the statement. Meanwhile ICC has decided not to interfere into Government matters and no to fiddle with policies and treating between the two neighbors.